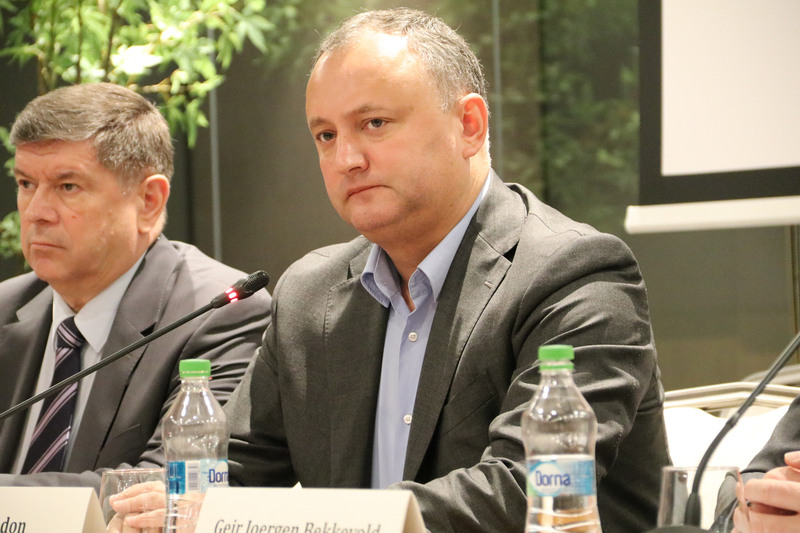 Socialist Party leader Igor Dodon won hotly disputed polls last month in an East-West tug of war over the future of the Soviet-era satellite of just 3.5 million people, wedged between Romania and Ukraine. Flanked by Moldovan Prime Minister Pavel Filip, EU Enlargement Commissioner Johannes Hahn said close relations were “deeply rooted” in trade and cooperation, and Brussels was committed to helping Moldova push through political and economic reforms to benefit all its citizens. 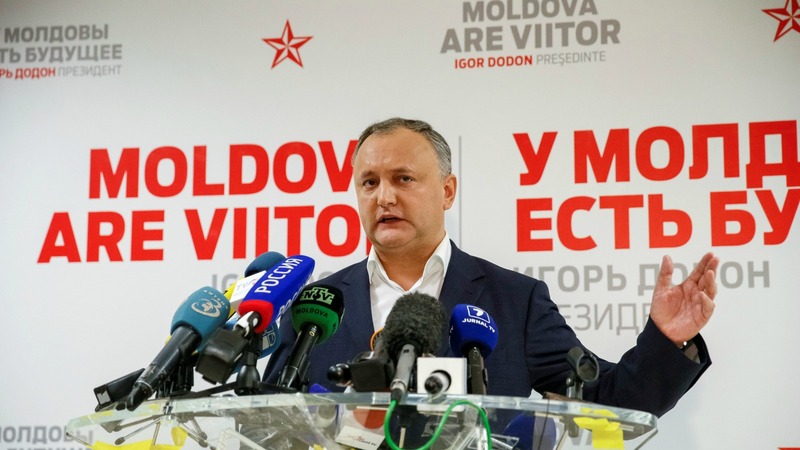 Moldova’s first directly elected president may have legitimacy in the eyes of the people, but he will have to steer his country through stormy economic and geopolitical waters, writes Serghei Sadohin. He stressed that the 28-nation EU expected the government and the new president to continue the reform process and that the bloc would back such efforts. Ties with the European Union were based on an association agreement which “is beneficial for our people. We are committed to its implementation and let there be no doubting that commitment,” Filip told reporters through an interpreter. Moldova signed the EU association agreement in 2014 and half of its exports now go to the bloc. Russia bitterly opposed the accord and responded with an embargo targeting Moldova’s crucial agriculture sector. 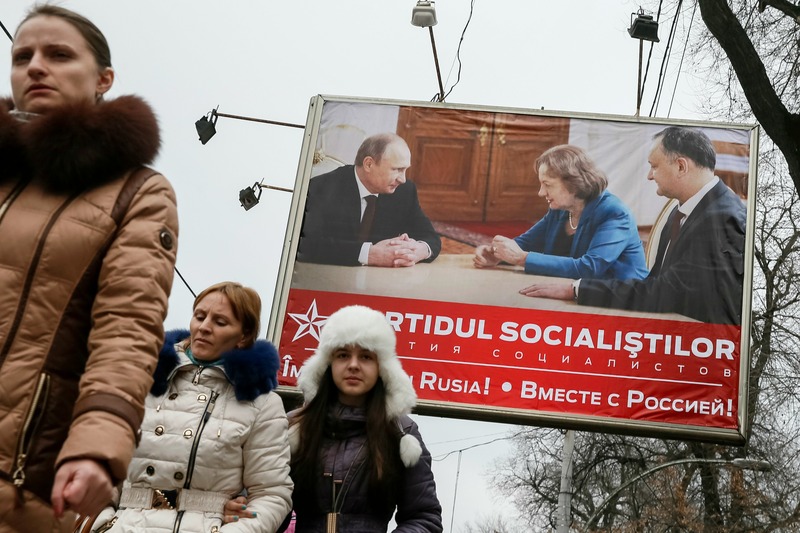 Dodon’s victory coincided with a similar outcome in EU member Bulgaria, prompting concern Moscow was regaining influence in its Soviet-era backyard.